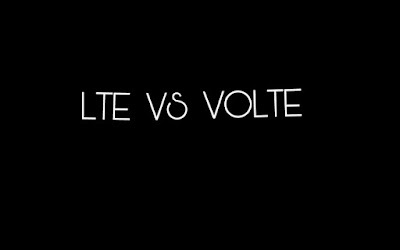 Hello Friends, Everyone has smartphones today with 4g networks but some people do not understand what is the difference between LTE and VoLTE. So today I am going to tell you what is the difference between these two, then read this article completely. LTE (Long Term Evolution) is the name of a project that has been given for the development of high-performance air interface for a cellular mobile communication system. This is the final step towards the fourth generation (4G) technologies designed to increase the capability and speed of the mobile technology network. While the former generation of mobile telecommunications networks collectively known as 2G or 3G, LTE is marketed as 4G. 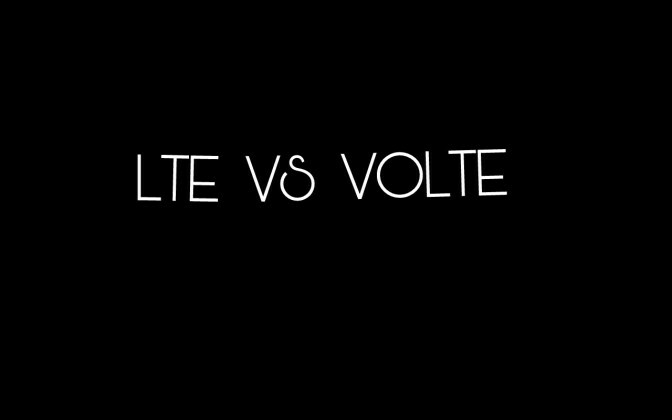 VOLTE stands for LTE voice and whatever it says on the tin, the less is the same. Instead of the commonly used 2G or 3G connection, it calls voice over 4G LTE network. We think of 4G that they are mostly about downloading, streaming and web browsing, and in fact, it has been used primarily for it but also used it to improve the call. It is easy to see that VOLTE is a better technology. 4G VOLTE works on high frequencies such as 800 MHz and thus it can make connections far from the mobile phone tower.